Will Burial Insurance Pay for a Green Funeral? YES, of course it will. Burial Insurance is money which is specifically for paying your funeral, and if you want to “go green” then that’s entirely your choice. 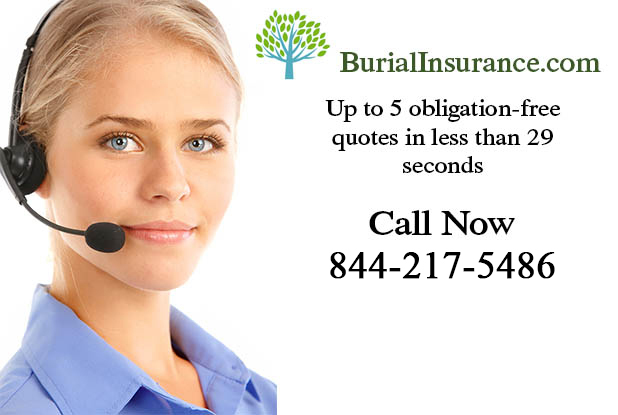 Generally speaking, after you have passed away your burial insurance policy money will be paid directly to your beneficiary so that they can deal with your final funeral expenses. As long as they know what you want, there should be no problem whatsoever. 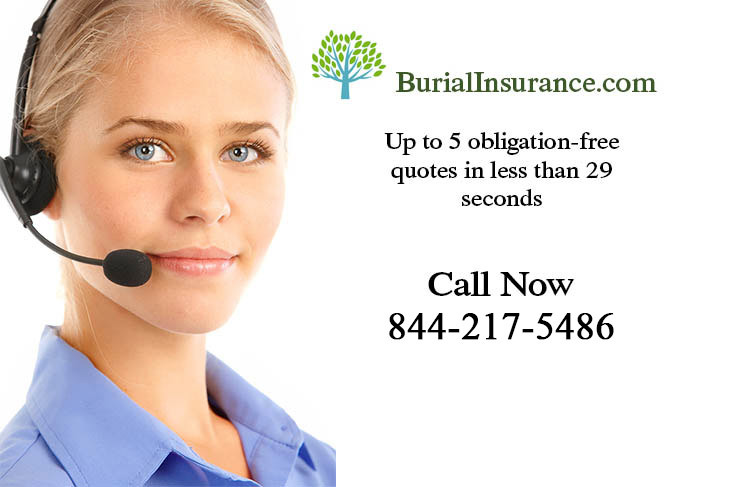 Watch out though, that when you take out your burial insurance policy you really do need to check all of the small print. Make sure that the beneficiary is someone who you love, do not name a funeral home as the beneficiary. That way your beneficiary can truly spend the money in whichever way is most appropriate for you to have the send off you want!